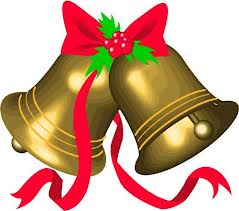 A girl for all seasons: Why don't we ever sing the full version of Jingle Bells? Why don't we ever sing the full version of Jingle Bells? Erm. I guess we'll stick to the one verse then, as usual!